You are currently browsing the Ted Kennedy Watson posts tagged: D.R. Harris & Co. Ltd. 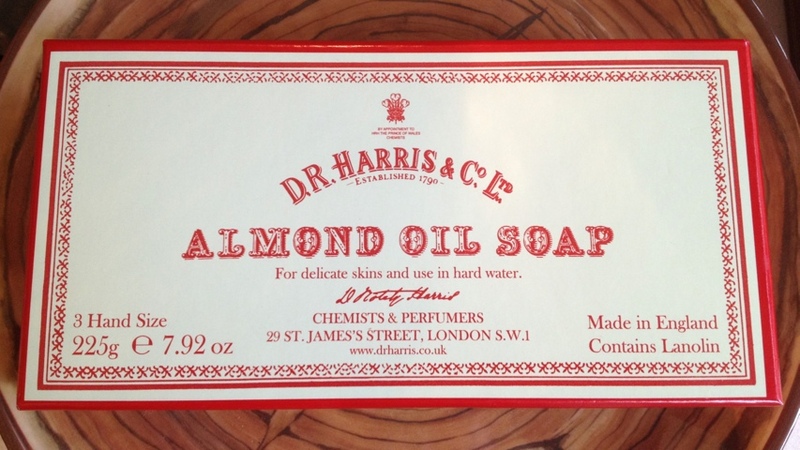 The new product that arrived this week at Watson Kennedy that made my heart go pitter-patter was the almond oil soap by D.R. Harris & Co. Ltd. 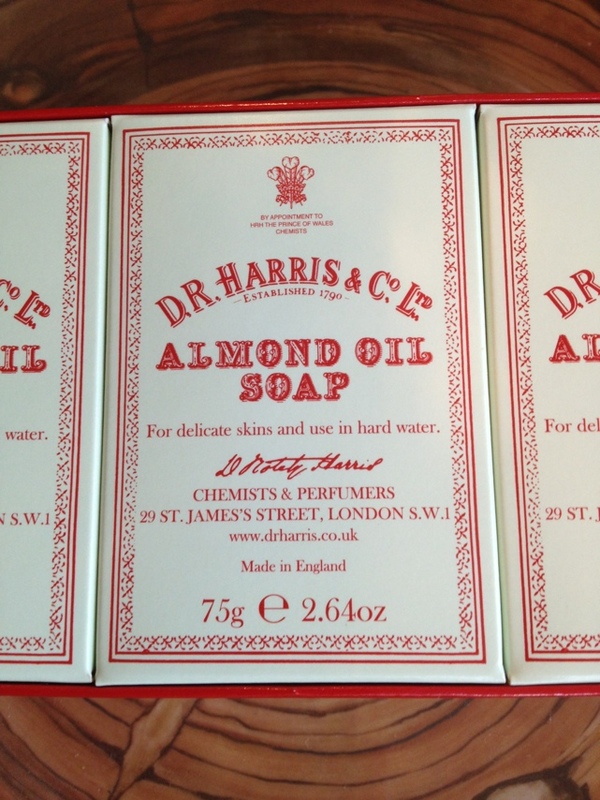 The transcending scent of the almond oil in this soap, makes me feel like I am standing in an apothecary in London in 1790. Why 1790 you ask? That was the year they were founded, and in my sensory mind, I envision the shop being filled with this incredible scent wafting about. I love soaps that do more than get you clean. This bar tucked away in a linen closet or drawer will fill your things with this intoxicating scent. I threw a box in our L.L. Bean bag to come to the beach this week-end, and all of my shirts have been infused with the light almond oil scent. Plus, good packaging creates that same pitter-patter–the font, the shade of red, the border on the creamy box. All are so appealing. 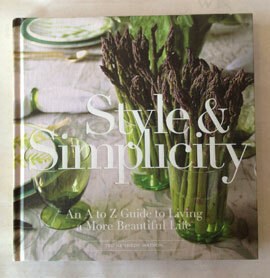 This is going to be our host/hostess gift for the Summer for sure. So good!